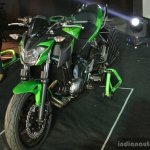 Kawasaki India will now be providing after-sales service for the existing customers after the official split with Bajaj. 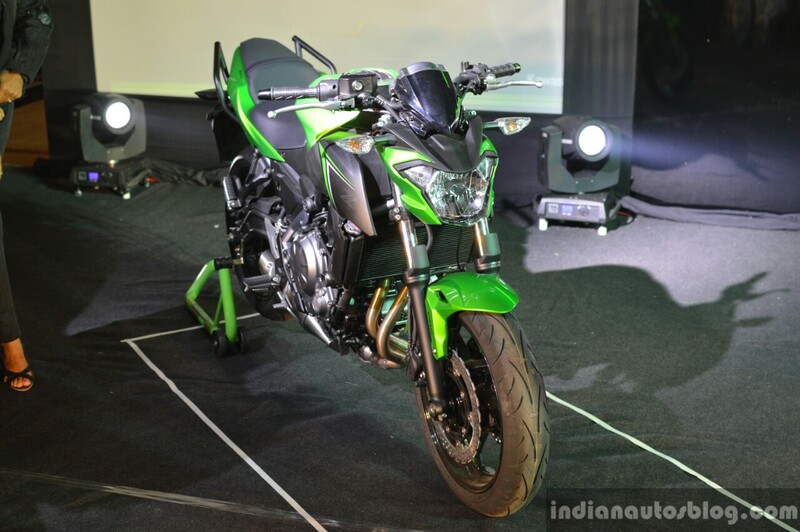 The Kawasaki Z650 is a replacement of the Kawasaki ER-6n. Showcased first at EICMA 2016, the Kawasaki Z650 is the naked version of the new Ninja 650. The bike is powered by the same 649 cc parallel twin mill from the faired version and produces 68 PS of maximum power and 65.7 Nm of peak torque. The engine gets a 6-speed gearbox, and the bike tips the scales at 187 kg. 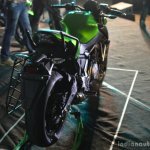 The 2017 Kawasaki Z650 gets the same frame and cycle parts as the Ninja 650 but gets a new instrumentation which resembles the one in the Z900. 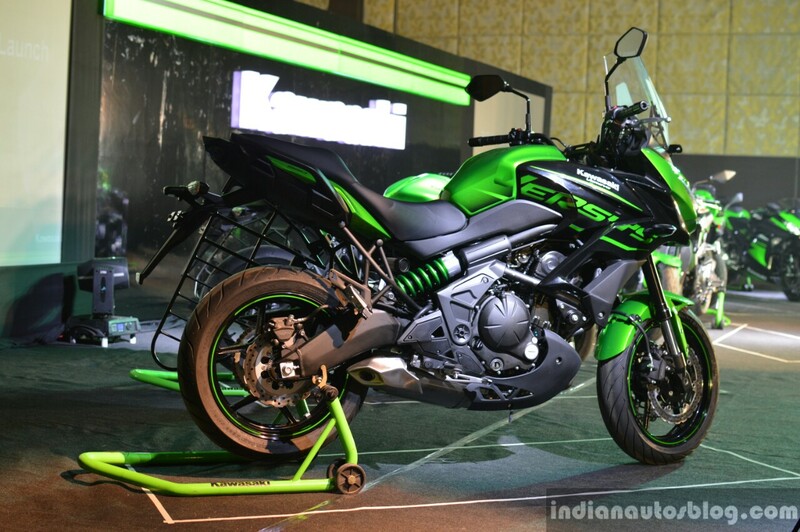 The bike not only looks fresher than the outgoing Kawasaki ER-6n but should also be significantly faster. The bike is suspended over 41 mm telescopic forks up front and a horizontal back-link monoshock with preload adjustment. 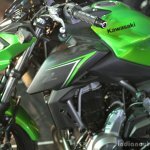 The 2017 Kawasaki Z650 has been priced at INR 5.19 lakhs (ex-showroom, Delhi). 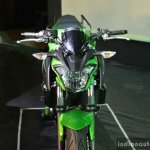 The Kawasaki Versys 650 in 2017 gains a gear position indicator and an adjustable windscreen. 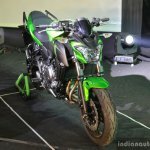 The 2017 Kawasaki Versys 650 gets a new colour scheme and gains a gear position indicator & adjustable windshield. The bike is powered by the same 649 cc parallel twin mill coupled to a 6-speed gearbox. The engine is capable of producing 69 PS of maximum power at 8,500 rpm and 64 Nm of peak torque at 7,000 rpm. The front gets 41 mm upside down forks with stepless adjustable rebound damping (right side) and adjustable preload (left-side) and an offset laydown single shock in the rear with remote spring preload adjustability. The new black and green paint scheme is attractive but the all black option has been discontinued. The 2017 Kawasaki Versys 650 has been priced at INR 6.60 lakhs (ex-showroom, Delhi).